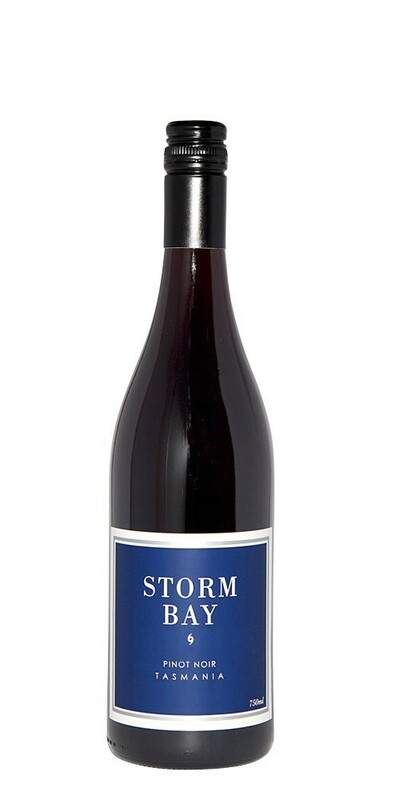 Pure red cherry and blackcurrant aromas follow with mixed red berry flavours and toasty oak. The fresh fruit flavours linger with an elegant and refined tannin structure. 100% handpicked Pinot Noir, this wine matches well with Vietnamese duck spring rolls or vegetarian lasagne.